Here's how you can reduce your waistline when you don't have time to exercise or go to the gym or stick to a diet. Remember all those times you picked out a dress you love but was utterly disappointed when you looked in the mirror and saw your belly jutting out through the dress? You have told yourself dozens of times before that you'll get in better shape, but juggling the responsibilities at home with crazy routines, you barely get any time to exercise. And even the times you have tried, getting rid of the fat gathered around the belly and hips is a lot, lot harder than it seems. Well, that's because it takes more than a proper workout to get back into shape. There are a many other ways that can help you boost the fat burning process, and many of it can be incorporated into your daily routine with very little effort. Here are some natural and great ways to get rid of that fat that's clinging to your waist. 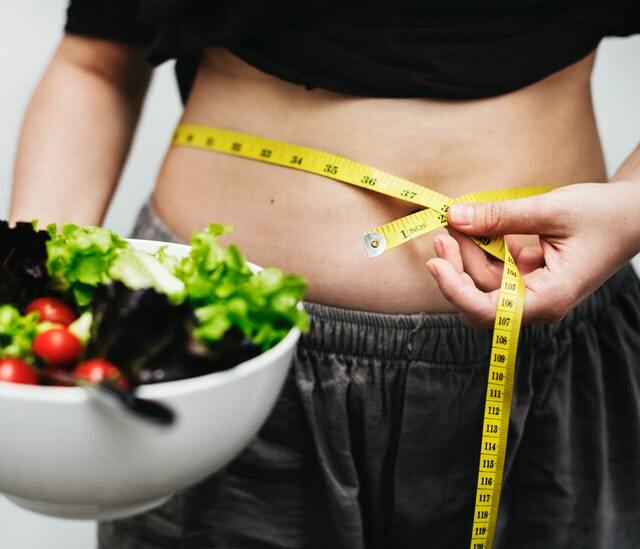 When you want to target your belly fat while losing weight, the best thing to do is switch to a diet that's rich in protein for the best results, according to research published on BioMed Central. 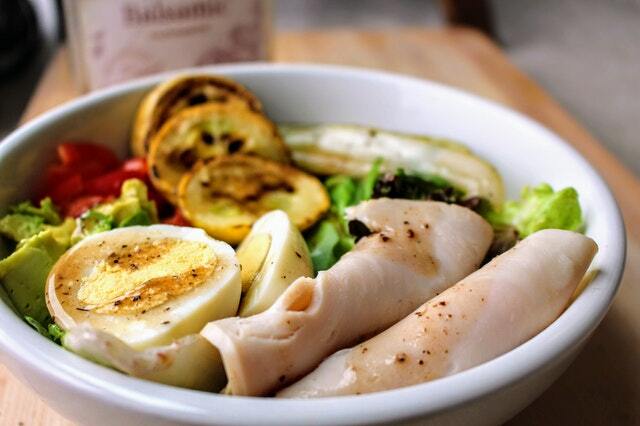 By including more protein in your diet, your cravings reduce by 60 percent and boost your metabolism by 80–100 calories. You end up taking in lesser calories than you normally would, according to Healthline. Include nuts, dairy products, legumes, fish and seafood, whole eggs and a healthy amount of meat to add more protein to your diet. It's important to start your day with water to hydrate yourself the first thing in the morning. 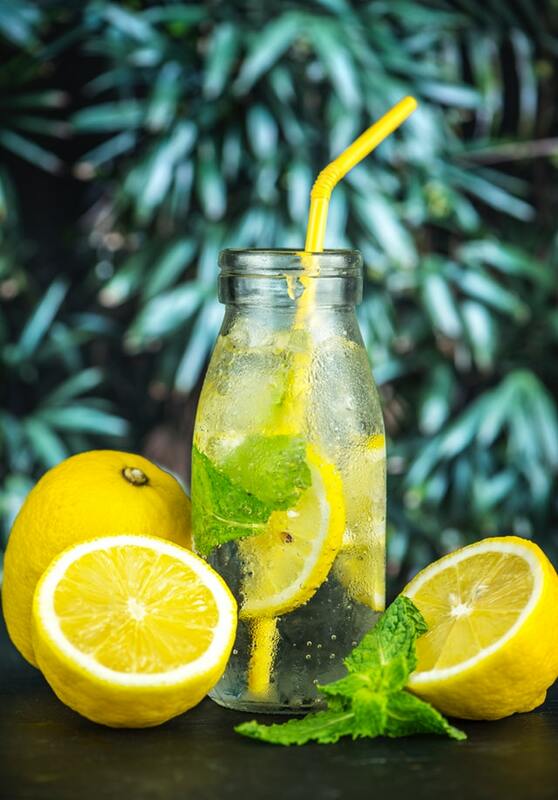 Lacey Lehman, the co-founder of Sacred Paths Yoga, recommends squeezing lemon into a cup of hot water to aid the fat-losing process. “It boosts metabolism and aids in digestion,” she said, according to Reader's Digest. Sometimes, you might eat more than you actually need, simply because your brain hasn't received the message yet that you're done. 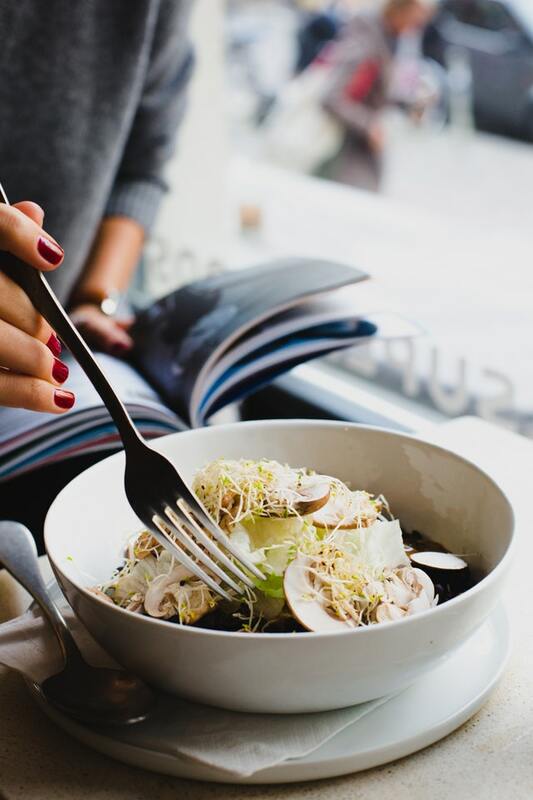 Once you have eaten a proper portion of the meal, it takes 15 minutes for your brain to get the message, according to NIH (National Heart, Lung, and Blood Institute). One of the best ways to prevent overeating is simply to chew slowly. It gives your body enough time to realize that you have had enough and you won't end up eating more than you should. Also, ensure that you eat proper meals at the proper time. If you skip a meal, you might end up eating more than you have to for the next meal. Another trick you can use is switching to smaller plates; that way you won't feel like you have taken smaller portions and you won't end up eating unnecessarily. One of the biggest culprits for the fat around your waistline is sugar. Make sure that you remove sugar from your diet, especially artificially sweetened drinks like soda and packed fruit juices. If you have a juicer at home, it's best to make your juice that's packed with natural nutrients instead of picking one up from the aisle while grocery shopping. 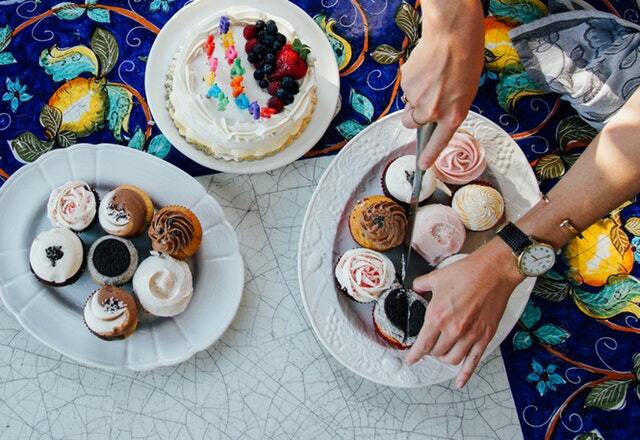 When those sugar cravings come around, don't reach for donuts or cupcakes. Instead, go for fruits, yogurt, nuts or other natural alternatives that are healthy and will also get rid of that craving with no excess calories. "Try cutting back on the amount of simple carbohydrates you eat, like pasta and bread, and substituting for healthier alternatives like courgetti," said Dr. Luke James, according to Cosmopolitan. It won’t be easy, but by dropping your overall carbohydrate intake (not eradicating carbs completely!) you will have the best chance of tackling your belly fat." You may not realize it but stress can be one of your enemies when it comes to losing belly fat. "Feeling stressed can wreak havoc on our bodies. It can cause our body to produce the steroid hormone cortisol, which can make you crave sugary foods that provide instant energy and pleasure," said Dr. James. 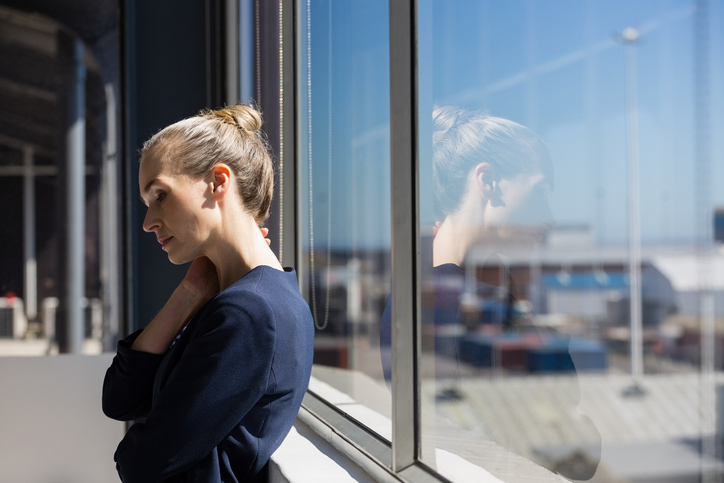 The longer you're stressed out, longer will cortisol levels in your body remain high, and this eventually leads to the fat build-up around your waist. Let go of the stress and your belly fat will go along with it. It is used in ice creams and delicious desserts but vanilla can actually be used to lose weight. 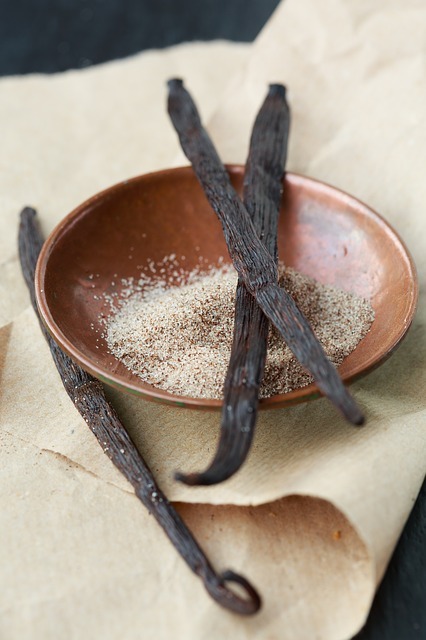 The scent of vanilla is found to be a great way to curb those sugar cravings and help you get into shape. Research has even found that a vanilla patch on the back of your hand can do the trick, according to BBC. "The aroma patch significantly reduced sweet food intake and there was greater weight loss amongst those using the vanilla patch, compared to a lemon-scented dummy or no patch," said chief dietitian Catherine Collins. The study found that chocolate craving in those who had the patch was reduced by half. Another extremely common factor that leads to increased belly fat is not getting enough sleep. "These findings show that sleeping poorly can increase a person's risk of developing obesity, diabetes, high blood pressure or heart disease," said Dr. Kristen Knutson, who has researched the same, according to Science Daily. There's also the fact that lack of proper sleep increases stress which can, in turn, affect your sleep habits and food intake. Roughly 6 to 8 hours of proper, restful sleep would be ideal. However, it is also important to remember that sleeping more than required is also harmful because your body is not physically moving for too long. One of the spices that have been linked to weight loss is turmeric. 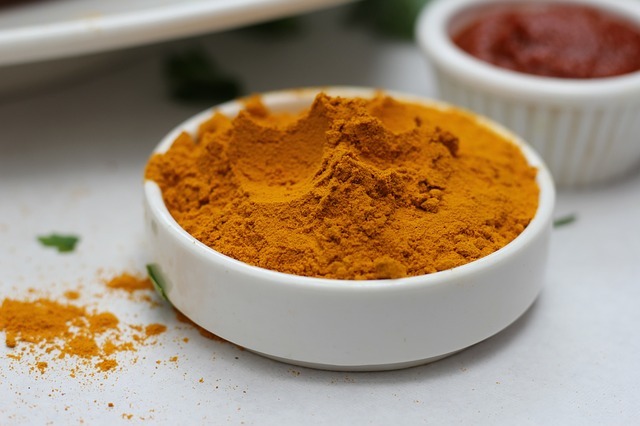 A study published on NCBI (National Center for Biotechnology Information) has found that turmeric has positive effects on the body and can work against obesity. Although it has anti-inflammatory properties, it's best to check whether the spice is suitable for your body. You can add small doses to your meal and notice the reactions it has on your body.